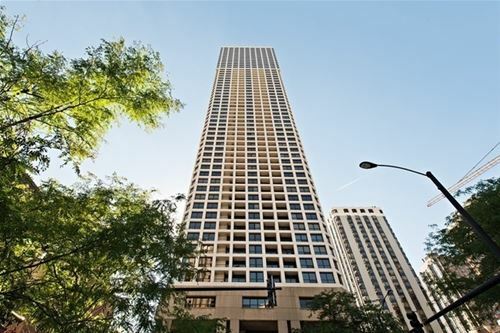 Stunning, extra spacious 1 bedroom 1.5 bath boasting 1257 square feet in the most admired building in the Gold Coast. 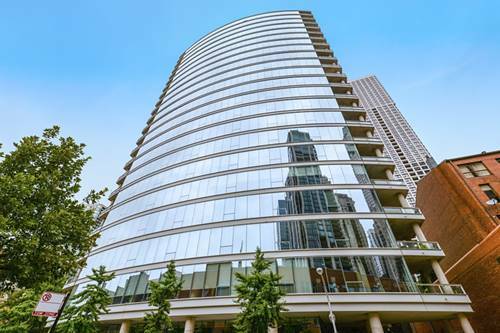 Flooded with natural light from floor-to-ceiling windows, this prime corner unit is the only one of it's kind in building. 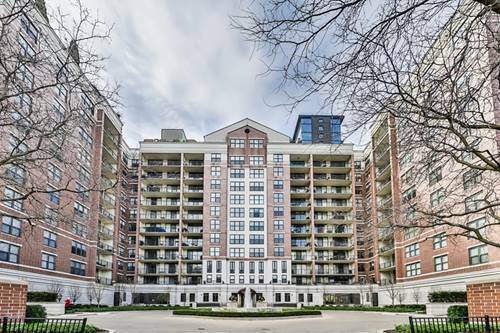 Dynamite floor plan with high-end designer finishes, 10' ceilings, Poggenpohl kitchen with top of the line appliances, marble flooring, all stone baths and custom built-ins. 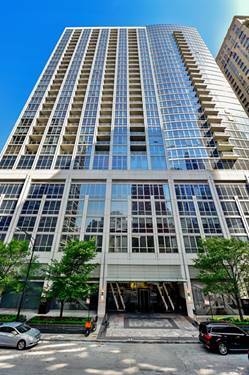 Generous Master-Suite with hardwood floors, professionally organized walk-in closet and luxurious spa bath. 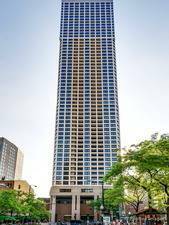 This iconic building offers an A+ location and is steps to all the best restaurants, shopping on mag mile, lake front & public transportation. 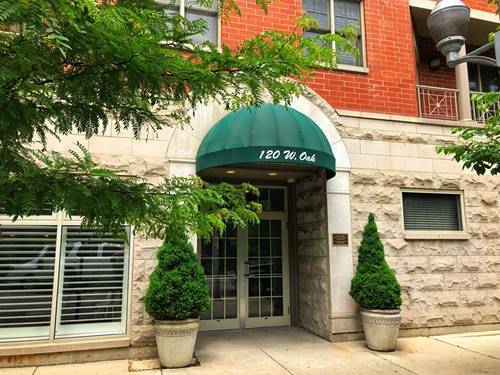 Ideal full time residence or perfect in-town with heated garage parking space included in price. This special home is not to be missed! 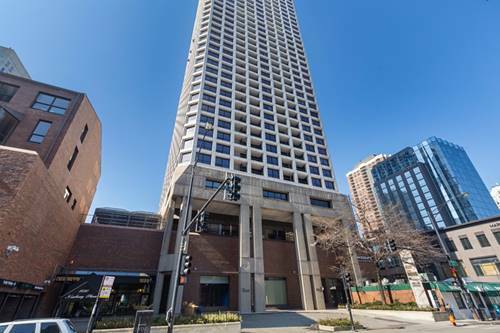 For more information about 30 W Oak Unit 6F, Chicago, IL 60610 contact Urban Real Estate.